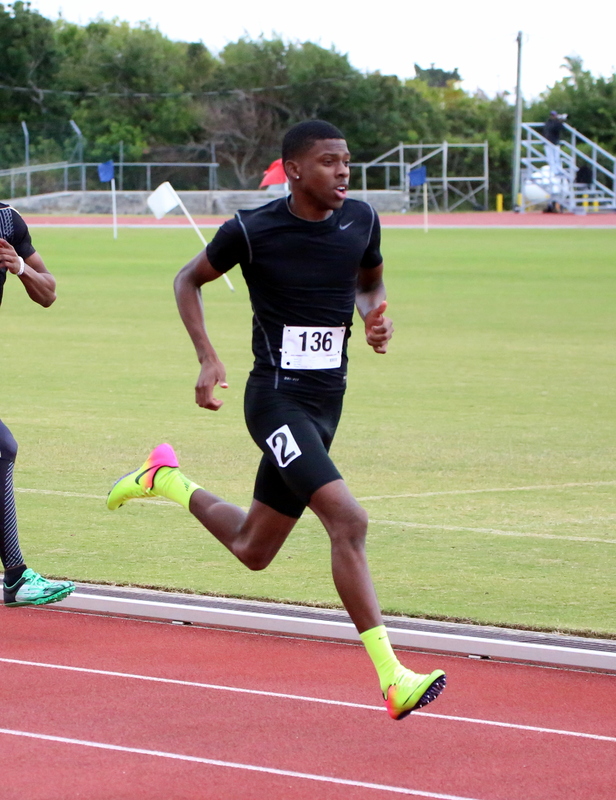 Clevonte Lodge-Bean competed at the 2018 USATF Hershey National Junior Olympic Track & Field Championships at the North Carolina A & T State University. Competing in the 15-16 Boys 400 Meter Dash Preliminaries, Lodge-Bean would advance to the final with a time of 50.20 which was the third fastest. In the 15-16 Boys 400 Meter Dash Final, Lodge-Bean would clock a faster time of 49.07 which put him on the podium in Second Place.